“Where do I begin?”, a question often asked by someone working with special children. The answer lies with a careful and thorough assessment of the child’s educational needs which will form the basis for the development of his/her individualized education plan or the IEP. Listen to Dr. Edilberto I. Dizon, one the country’s renowned speakers/lecturers in Special Education, as he delivers a profound lecture and discussion about the topic. 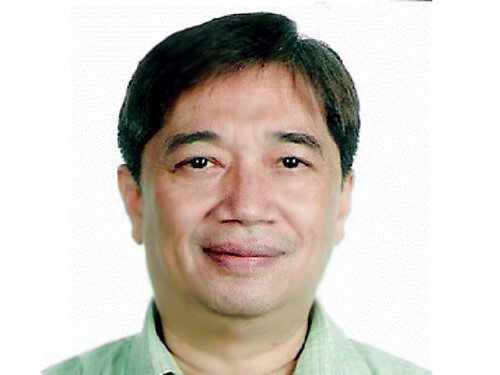 Edilberto I. Dizon, Ed. D.
SPED Diagnostician and author/co-author of several books, including “Teaching Filipino Children with Autism”. For early registrants, please deposit payment at any Land Bank branch to: Account name:ASP-Laguna; Account number: 1891-0851- 56 and fax deposit slip (with name/s of participant/s) to (049)-557-0641.
hi can i have a psychoeducational evaluation (case study) just an example?? thank you. Good day! I doing my term paper about autism and it's hard for me to look for more references about autism. I know that you can give me a big help regarding to my term paper. Can you give me information on how can we help autistic children to live a normal life or let's say how can we help them to live a better life inspite of their disorder? Thank you so much. I am looking forward to this comment.